LOCATION! 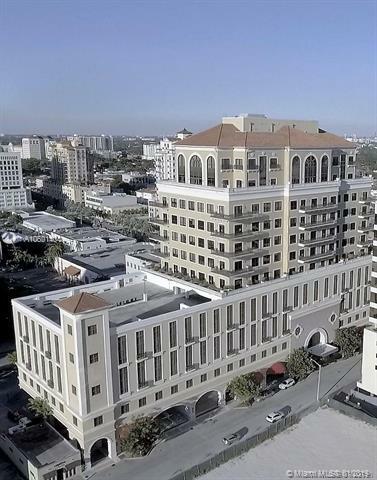 Luxury office space for sale LOCATED IN A 14 STORY "CLASS A building in the heart of Coral Gables, a center of commerce and finance for the U.S. and Latin America business district. 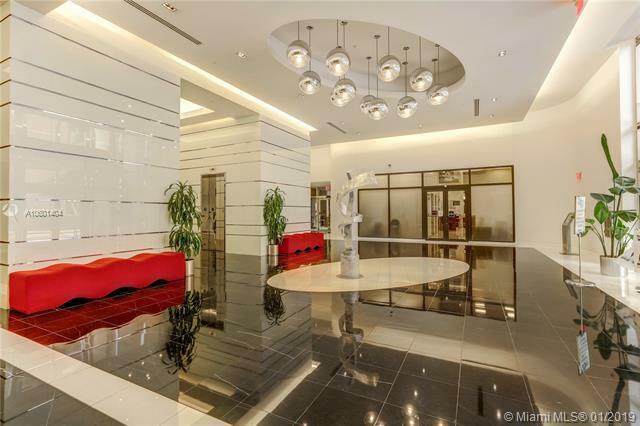 Built out with upscale finishes, the office has a lobby, a conference room with beautiful crystal walls, two executive offices, a lounge area, a reception, high ceilings, and great view to the Gables. 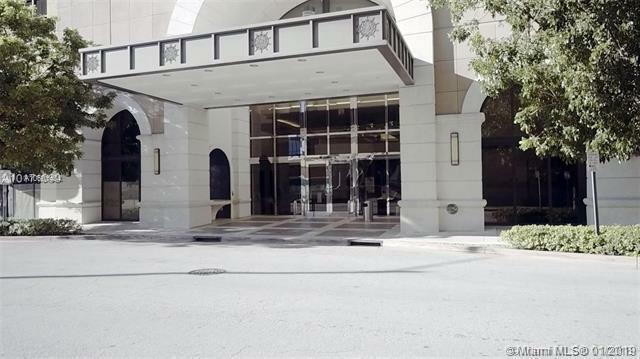 Three assigned parking spaces in a cover garage are included with the purchase, and two additional sells for $25,000.00. 24 hrs concierge. Close to main roads and highways, walking distance to finest dining, entertainment, and steps away from Alhambra Circle, Miracle Mile, and minutes from the Village of Merrick Park. Rented for $39 SF until August 2020. Great opportunity for investors!